We are happy to announce the Institute of Applied Mathematics (IAM) at METU celebrates its 10th Anniversary of the Foundation with ICACM. The conference will take place at the Culture & Convention (CCC) of the METU on October 3rd, 4th, 5th, 6th, 2012. You can visit http://icacm.iam.metu.edu.tr/ for more information. More importantly, the METU SIAM Student Chapter will also be there to address more people being interested in applied mathematics. 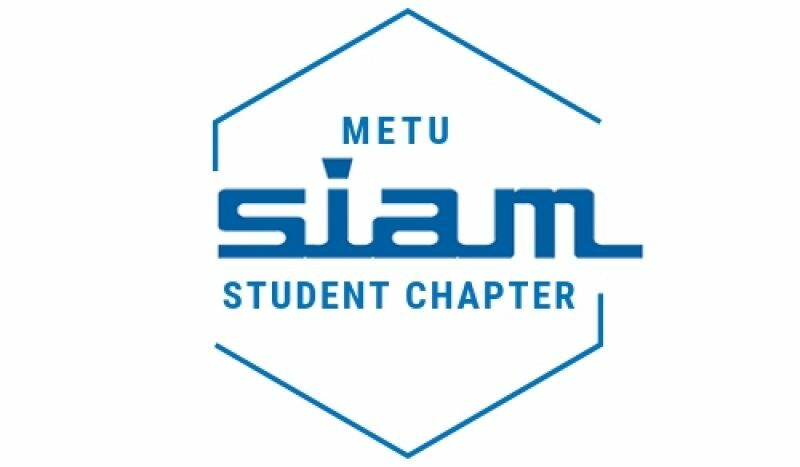 You can visit us and get information about SIAM, METU SIAM Student Chapter. On September 20th,2012 we gathered for the first meeting of the semester. We have many things to do in this semester. In the following weeks, we will be welcoming our new members. Students and graduates being interested in all kinds of applied mathematics, wanting to contribute scientific life are very welcomed.